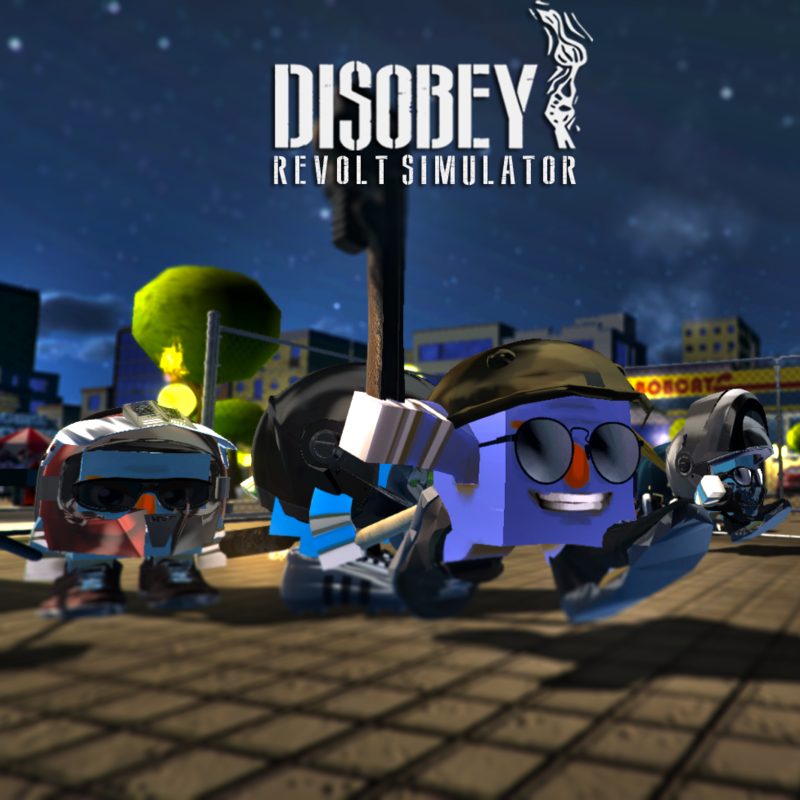 Disobey is a hybrid between a real-time strategy and a third-person action videogame. 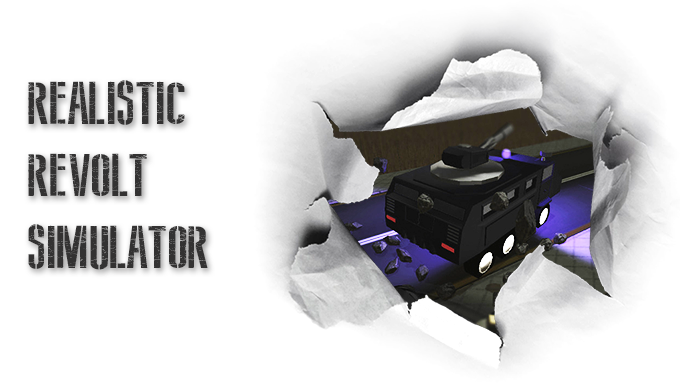 The game is simple: you’re the Leader of the Revolt and you have to take down the Government. How to do it? Blowing down the Government Palace of course! But none can do it alone, you’ll have to coordinate squads of rioters to get weapons and medikits by destroying strategic buildings, to find the better route to the Palace and to overcome policemen formations or tanks blocking your path. But remember: every action causes an equal and opposite reaction. 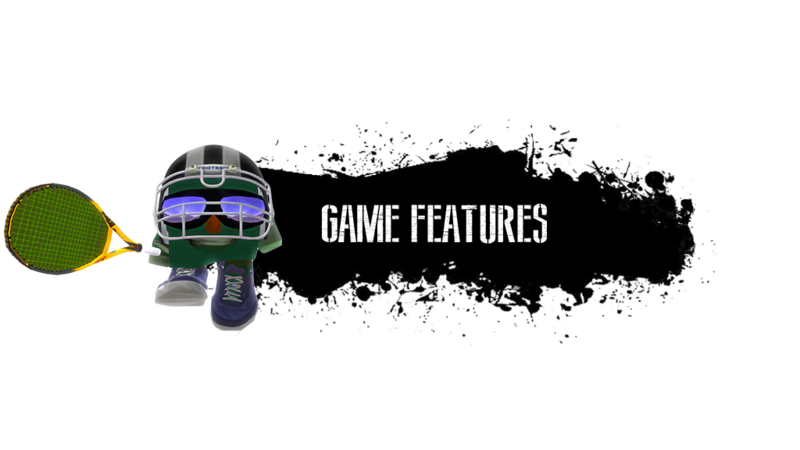 I really appreciate all your comments and advices about the developing of the game. 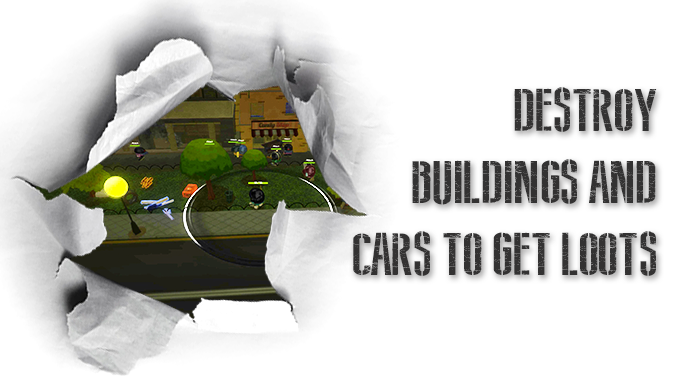 More news and sneak peeks about the game will be revealed during next days…so stay tuned! Hey There! Working night and day, we updated the win & mac demo published just few days ago to fix the most annoying bugs. The demo is still at a very early stage, so with still a lots of problems. 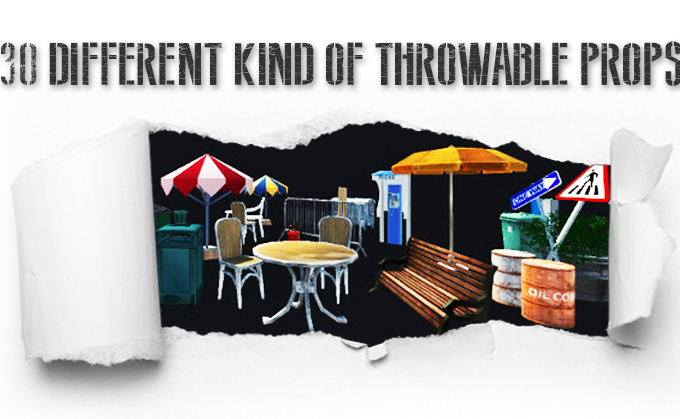 like camera and player controls, general physic balancing of the objects, and many other things. 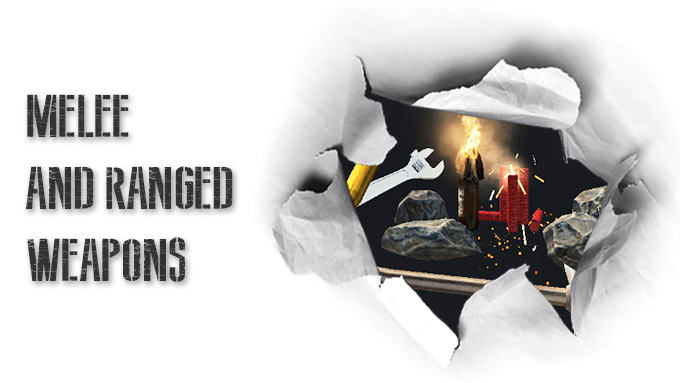 But with your feedbacks and your support we hope to reach to fix all the problems and develop the whole game. 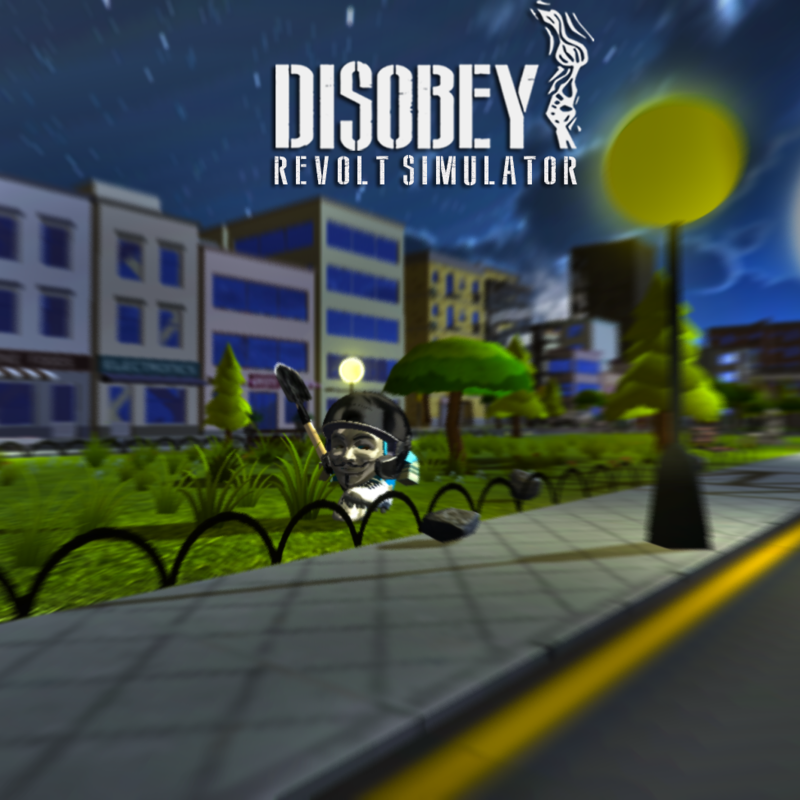 Disobey – Revolt Simulator Kickstarter Campaign is now live on the link below. New screenshots during night session testing, taken while destroying cars in a parking and charging policemen formations. Super funny game!! When it will be released? Awesome mate!! Waiting to see it on the stores! !